Train to become a professional makeup artist at the HDC, and develop the practical and real-life skills you need to enjoy the benefits of a fast-paced, exciting, creative career! Professional makeup artistry can be a fun, challenging career, filled with endless opportunities for creative expression. At the HDC, we offer a comprehensive Makeup Artistry Program that will provide you with a solid foundation to pursue a career in this field as a qualified, professional Makeup Artist. Your diploma will open countless doors, and enable you to enjoy the fun and flexibility of working in an artistic and experimental industry. Plus, you’ll be able to help your clients look and feel amazing for the special occasions that help them build treasured memories. 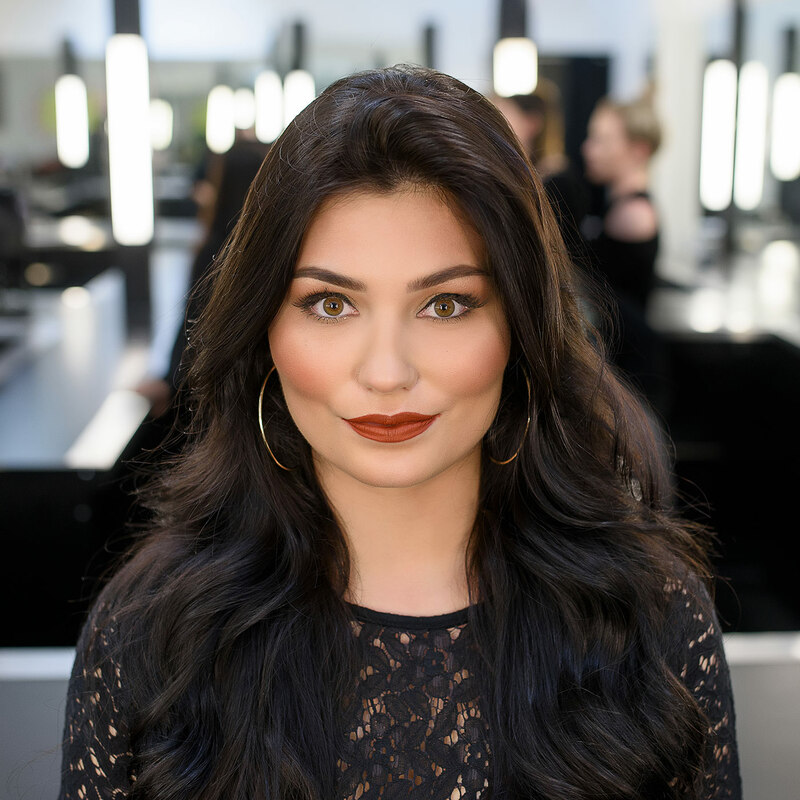 Designed and taught by industry experts to ensure you learn and develop the skills necessary for all aspects of professional makeup artistry, this part-time course takes place over approximately 300 hours in 15 weeks. 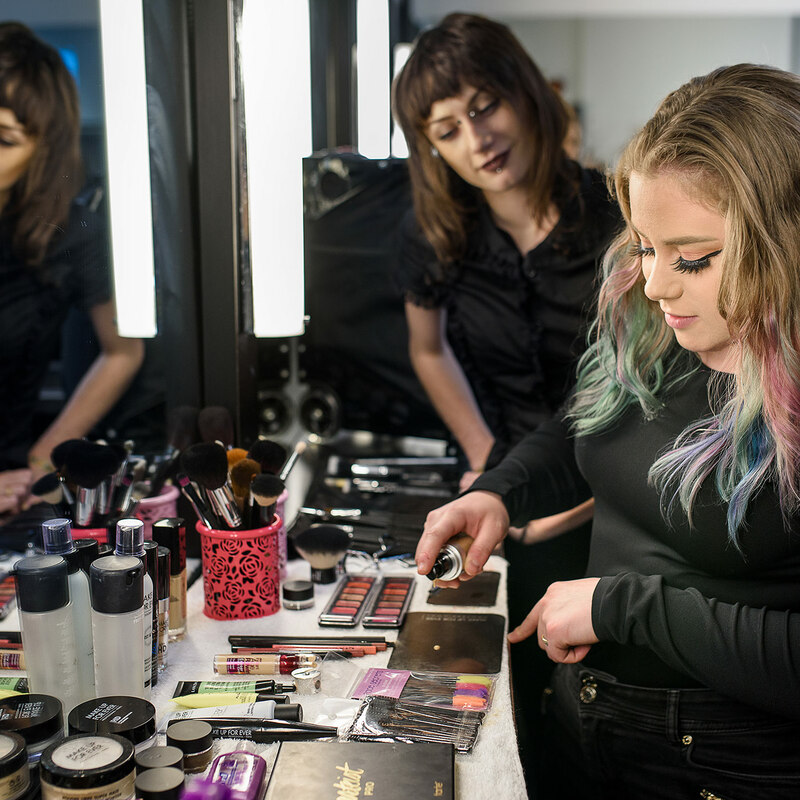 The HDC’s Makeup Artistry Program places the emphasis on beauty makeup, enabling students to develop a deep skill set in creating everyday and special occasion looks for clients. Throughout the course, students will learn the basics of application techniques and how to identify the right products for clients based on their skin types. To round out this foundation, students will develop a variety of specialty and advanced techniques. Course material includes specialized approaches for photography and film, and requirements for high definition productions. Graduates will gain the professional skills required for location work like photoshoots, client consultations, and volunteer work. 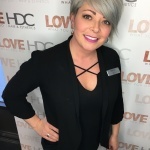 Beyond the practical application, you will be educated in infection control, facial anatomy, colour theory, client consultation, and the business of makeup artistry. This knowledge, combined with your newly-developed skill set, will define you as a professional makeup artist helping you transform your passion and talent into your career. Students will also receive eyelash extension certification upon completion of the program. Many of our graduates have found careers in the bridal and special event industries, as well at makeup boutiques, salons and spas. Some of our graduates have successfully won opportunities to work on stage, runway, television, film, music and video, or photography in the fashion, portraiture, promotional and advertising industries. Once you’ve successfully completed the course requirements, you will be well on your way to becoming a licensed makeup artist. Makeup artistry is legislated as a licensed trade within Nova Scotia, and requires practitioners to complete an exam for The Cosmetology Association of Nova Scotia. All local makeup artists will need documentation in order to work and only license holders are able to work on a film, television or theatre sets. The Makeup Artistry Program is offered three times a year, in January, May and August. Classes are designed for small groups to ensure students thrive, so it’s important to submit your application early. The tuition and fees outlined above cover the costs for the Makeup Artistry Program, ensuring that you have the tools and resources required to develop your skills. Tuition and kit costs are subject to change without notice. Start your career off on a high note—study Makeup Artistry at the HDC, and get the knowledge and practical skills you need to create a thriving career from the start. Apply today!